Available in 4 different color combinations! Includes 2 catch and toss baskets and 2 balls. 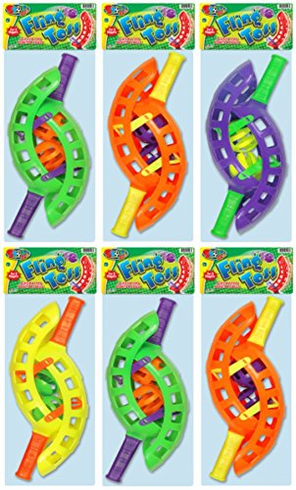 Helps to develop hand-eye coordination. Comes in a bundle of 6.